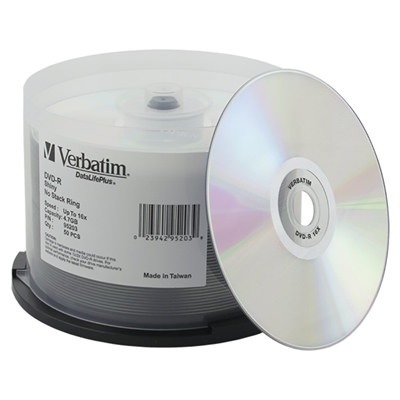 Enjoy excellent performance with Verbatim’s DataLifePlus thermal printable DVD-R disc. Silver thermal printable surfaces are great for use with Rimage Everest and TEAC P-55 printers, which ensure high quality, professional grade printed images and graphics. 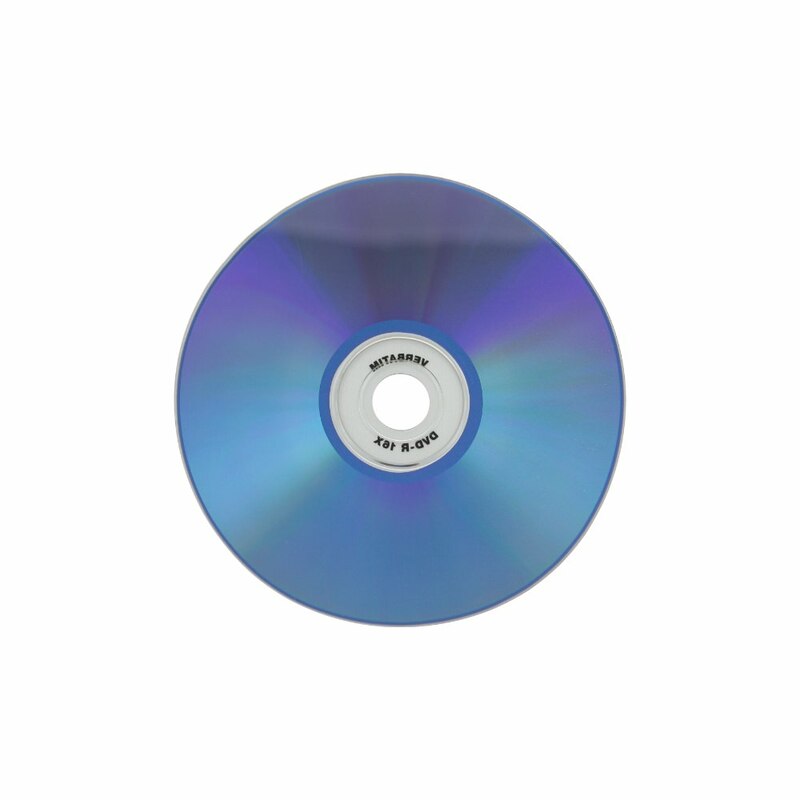 This DVD-R has a 16X max recording speed, AZO technology for superior performance and reliability, and up to 4.7GB of data capacity. Verbatim DataLifePlus media features high compatibility and reliability making it one of the most trusted brands in DVD-R media. The silver thermal printable surface allows for outstanding prints from your Rimage Everest or TEAC P-55 thermal disc printer.